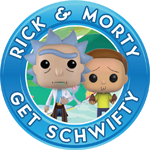 What is the most expensive and rarest Funko Dorbz. And where do people get the bigger life size ones? 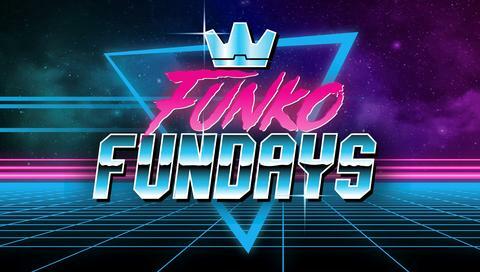 Special Funko Events? Gemini sold 4 (I think it was 4?) 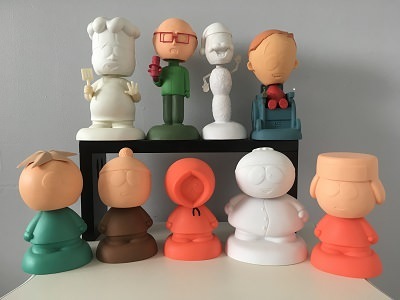 never released Scooby Dum Dorbz last year that were signed by Brian. 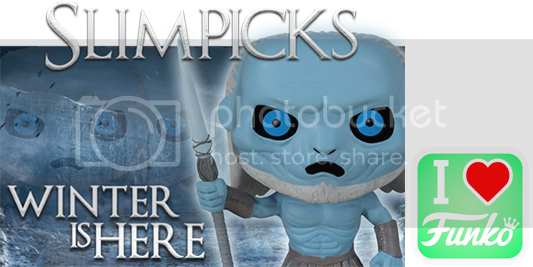 That would be my guess for rarest regular sized Dorbz. 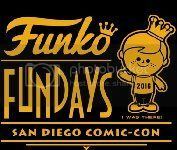 The large Dorbz were Fundays giveaways. Some were sold on Gemini also. Rare and expensive do not always correlate, though they generally are the most expensive products. I think the LE24 knight Freddy (white variant) is significantly rare. I just haven't seen it come up as much as some of the other pieces. Gold Captian America up there with being the rarest. SDCC Gold Captain America Dorbz is probably very rare. Buffalow32 wrote: Gold Captian America up there with being the rarest. I believe that one was LE100 or LE150, but not all went to regular collectors. Yeah, plus a few people threw them away it was a press event for the Captain America anniversary. As a Marvel collector I find the Gold Cap dorbz to be really difficult to acquire. I think the black and white Captain America Mega Dorbz is the rarest right now. Gotta be the Mega Dorbz from 2016 SDCC. How I'd rank them based on edition sizes. Agree scooby and the white knight freddy. Scooby Dum, White Knight, Gold Cap in the regular dorbz. I have two of the three and looking to cut that down to one of the three. rexflexall wrote: SDCC Gold Captain America Dorbz is probably very rare. I just got one of these and it is beautiful in person. Funko did a great job with the gold paint and white accents on this one. I really hope to see more Dorbz in the near future, but concerned we didnt get many in 2018. Aren't there colored Hucks that were 1/24? willy wonka wrote: Aren't there colored Hucks that were 1/24? Yep there are 3 colored Huckleberry Dorbz that are LE 24 - purple, pink, and orange. PPG/Stashpedia also list a red one, but it does not exist. My friend got a White Knight at Fundays that one year. I was like "Cool mine is silver yours is white!" CaseyJones14 wrote: How I'd rank them based on edition sizes. i was at the pop-shop line trying to get the mega captain 2016. and due to quality control/damage rumor was 20 released. missed out on that one. hurts me every time i hear about the gold capt america story. given out to people at an event where they were thrown away and not cared about. the box packaging for it was cool too. missed out. 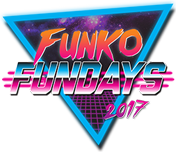 i still think about that mega mega mega sully and batman dorbz on display at fundays (2016 i think?). anyone know where they ended up ? 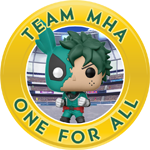 private areas of funko hq ? also traded for two color variants of mega-dorbz batmans from fundays 2016. The one you haven't found yet . What about those Captain America Mega Dorbz for SDCC 2016 pop-up but had QC issues? I believe around 20 pieces were sold? SanDiegoGal wrote: My friend got a White Knight at Fundays that one year. I was like "Cool mine is silver yours is white!"